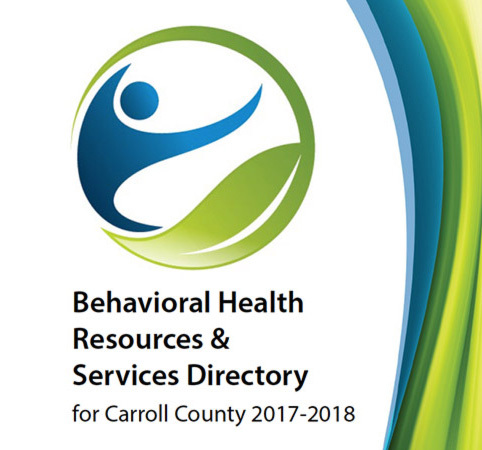 Behavioral Health Resources & Services Directory - The Partnership for a Healthier Carroll County, Inc.
Also listed are local resources in areas like prevention, education and employment, disability services, clothing, food, shelter and legal issues. The Partnership for a Healthier Carroll County recognizes and thanks the Carroll County Public Library, the Carroll County Health Department, Carroll Hospital, and the Get Connected Family Resource Center for the leadership, effort, and expertise contributed toward this Directory. The Partnership also thanks the Rotary Club of Bonds Meadow for their financial contribution, which allows the Directory to be printed and distributed in our community.